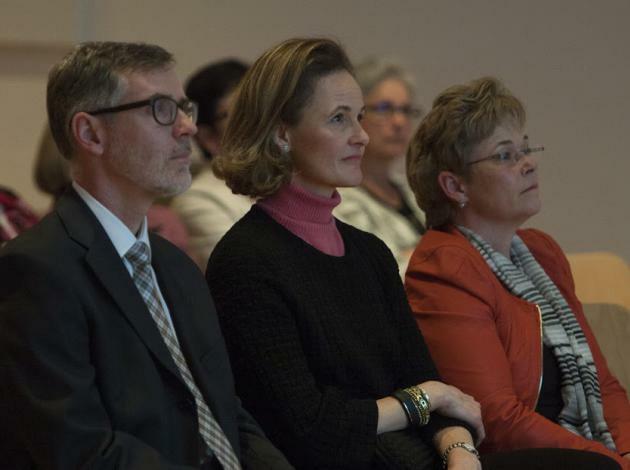 Looks like our news drought is over, also Liechtenstein-wise... On Friday night, Hereditary Princess Sophie was out and about in Balzers attending the general assembly of the counseling initiative and subsequently a talk about life and habitation in old age. (Hello again, Your Royal Highness, long time no see!) Loads more information about the event at Vaterland.